Definition at line 37 of file websocket-factory.hpp. 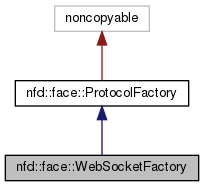 Definition at line 37 of file websocket-factory.cpp. 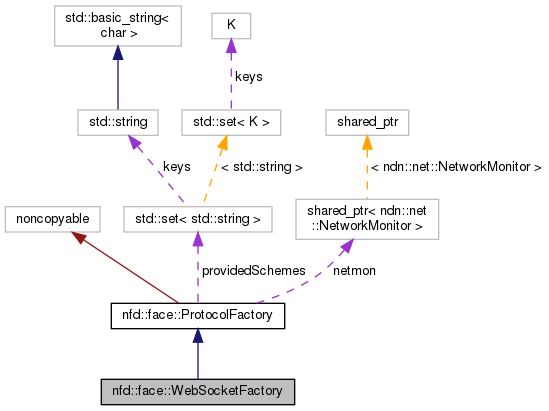 Create WebSocket-based channel using websocket::Endpoint. websocket::Endpoint is really an alias for boost::asio::ip::tcp::endpoint. If this method called twice with the same endpoint, only one channel will be created. The second call will just retrieve the existing channel. always a valid pointer to a WebSocketChannel object, an exception is thrown if it cannot be created. Definition at line 118 of file websocket-factory.cpp.